Car Loans Australia is a division of Clark Family Pty Ltd, A.C.N. 010 281 008 and is dedicated to helping individuals and businesses locate financial products and information available via the internet. We are neither authorised nor licensed to provide finance or financial products and we do not offer any form of credit or other financial advice. All product enquiries and requests for financial or other advice on this website are referred to third party, qualified professional intermediaries with whom you can then deal directly. Car Loans Australia may receive a fee or commission from these third parties in consideration for the referral. 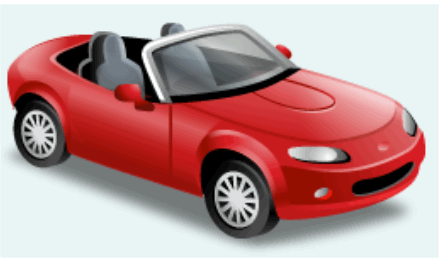 Before any action is taken to obtain a product or service referred to by Car Loans Australia, advice should be obtained (from either the third party to whom we refer you or from another qualified intermediary) as to the appropriateness of obtaining those products having regard to your objectives, financial situation and needs. Please feel free to contact Car Loans Australia for further information or with any queries you may have.